The Island of the Forbidden Publicity Page | Oh, for the HOOK of a BOOK! 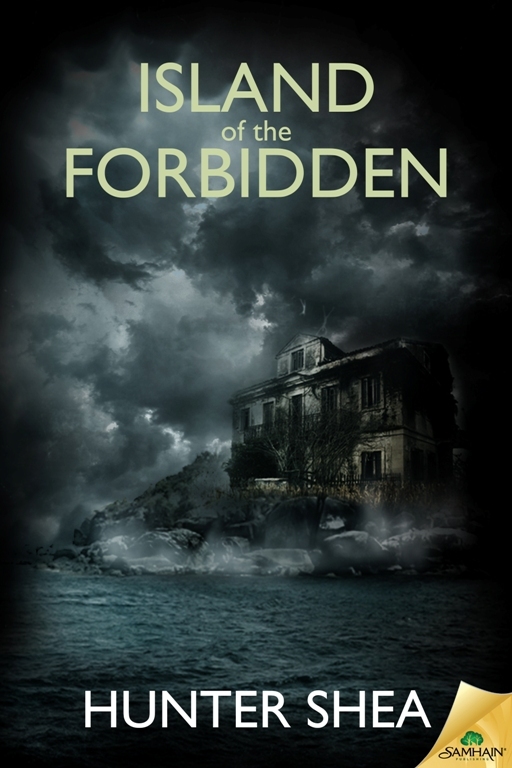 Welcome to the publicity page for The Island of the Forbidden (Pub: Jan 6, 2015 – Samhain Horror) by Hunter Shea, created and managed by Erin Al-Mehairi and Tim Busbey of Addison’s Compass Public Relations and Hook of Book Media and Publicity. We are so glad you’ve stopped by, but be sure to pop in periodically for news and updates ongoing! The horror book tour stop schedule will be updated each day. Sign-up for the giveaways too! Shea is giving away FIVE books, one to each of five lucky winners. Enter using the Rafflecopter below, located after the tour stop schedule. We are so excited that Jessica Backman is back on the case. Honing her ghost hunting and paranormal expert skills, Jessica takes what she’s learned in the previous Forest of Shadows, The Graveyard Speaks, and Sinister Entity, and heads to a mysterious island full of spirits of unrest! Are you ready to join her on the island? You can read a great article about the series and Jessica, right here! 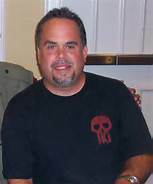 1) Stop by Hunter Shea’s Facebook page for a Q and A with the author!! Starts 8 p.m. EST!! Enter to win one of five Hunter Shea books being given away! Two signed copies of Montauk Monster, one signed copy of Sinister Entity, and two e-books of choice of his titles are up for grabs! One book to each winner, given in order of random drawing. Enter to win at the Rafflecopter link. Must use valid email that winners can be contacted by. Print books are U.S. residents only. Contest ends March. 28, 2015. Any questions, contact Erin Al-Mehairi, Publicist, at hookofabook@hotmail.com. He is also half of the two men show, Monster Men, which is a video podcast that takes a fun look at the world of horror. You can read about his latest travails and communicate with him at http://www.huntershea.com, on Twitter @HunterShea1, Facebook fan page at Hunter Shea or the Monster Men 13 channel on YouTube.